Home Control and Audio’s passion and experience is in helping people integrate new technologies, automation systems and products into your home or business. We work closely with Architects & Designers on their designs and specification. We can help with individual product needs or requirements for entire projects, both residential and commercial. Ready for your complete home automation at your fingertips? HCA Electrical is a professional, experienced and fully qualified team of electricians providing quality electrical services to commercial, residential, and industrial. We can provide a number of services to customise your next commercial project, including office, retail, boardroom, restaurants, meeting spaces, fitness & spa centres and houses of worship. Home automation and integrated systems give you the ability to control and centralise all the electrical and electronic systems within your home to make life simpler. From a security perspective, home automation can control your alarm system, doors, windows, locks, smoke detectors, surveillance cameras and any other sensors that are linked to it. Imagine having the ultimate addition in luxury right in your own home. 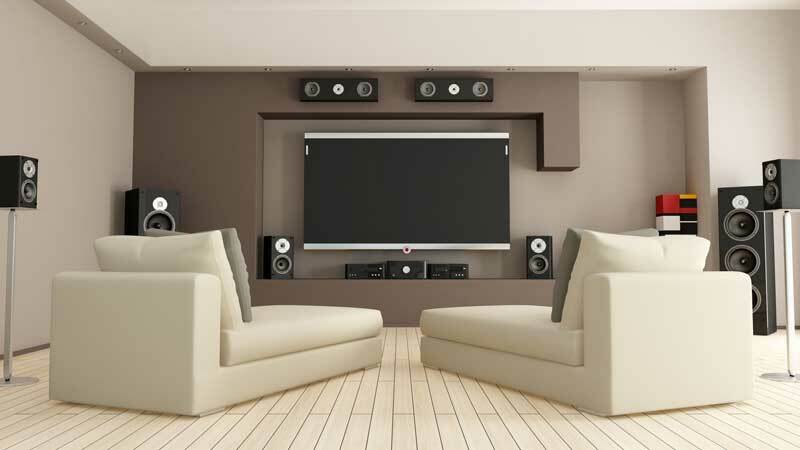 At Home Control & Audio our Award Winning Home Theatre Systems are designed and installed with you in mind. Multi-room audio & video conveniently enables the enjoyment of music and video to any area of the home, whether it be both indoors or outdoors. A home network enables the communication among digital devices inside, or within close vicinity of, a home or business. Not just for computers, but AV products too. A home lighting control system can automatically dim your lights, turn lights on and off at scheduled times and create mood lighting throughout your home and business. Let us help you take control of your project. Since 2002, Home Control and Audio has been an industry leader, providing technology solutions for both commercial and residential premises. Our experienced staff have a vast knowledge base of the home automation and control industry, allowing HCA to offer you a complete solution, from electrical to audio visual – and everything in between. Home Control and Audio are certified dealers for premium technology brands such as Crestron, RTI, Clipsal C-Bus, Push by Schneider, and many more. Our long standing relationships with these iconic brands allows us to offer you a range of products and technologies to suit all requirements. Enhance your environment to improve your life at home and work.